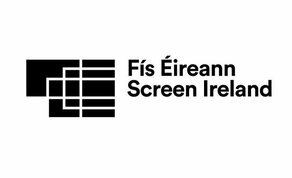 Fís Éireann / Screen Ireland, the national development agency for the Irish film and screen industries, investing in talent, creativity and enterprise, is now recruiting the position of Chief Executive. If you wish to be part of a dynamic and successful organisation that supports an incredibly vibrant, successful and ambitious industry and want to make a commitment to diversity and equality within this industry, please e-mail a detailed Curriculum Vita, with a two page position paper, indicating how you would meet the requirements of the position to info@merc.ie. Applications should quote reference 'Screen'. For further information, and a full detailed candidate briefing document contact Sharon O'Sullivan, MERC Partners on 01-206-6700. Closing Date for applications is January 28th 2019.